COMEDY | Those of us of a certain age (ahem) will remember Jake "The Snake" Roberts for his long pro-wrestling career, with matches ending as he dropped a giant boa constrictor on his vanquished foes. Gnarly! He's going to tell some jokes and stories at Spokane Comedy Club Monday night. COMMUNITY | It's finally Election Day, and we can all finally cease talking about politics for, oh, a few hours at least. Right? RIGHT? If watching the returns is too stressful, go check out Spokane Comedy's Standup Showdown at the Observatory. 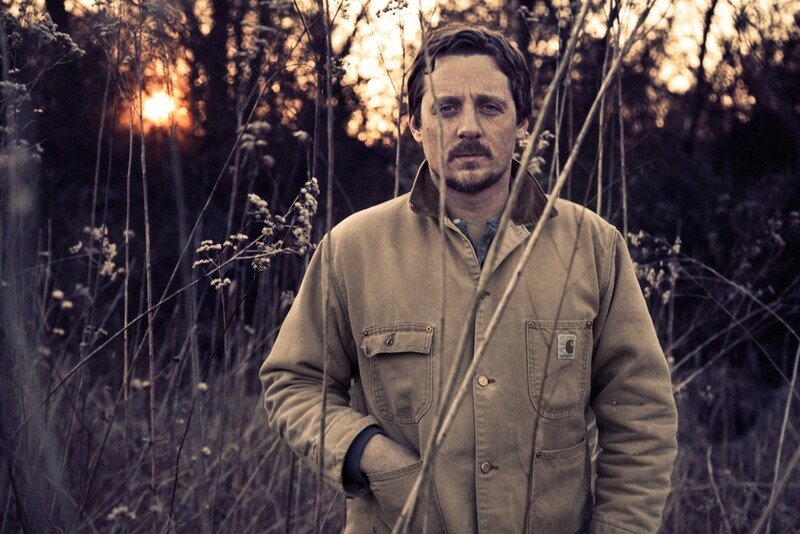 LIVE MUSIC | Meanwhile, another stellar roots musician is playing Wednesday at The Bartlett. David Ramirez writes some intensely personal songs and delivers them with great style. Everyone who goes to his show at The Bartlett gets a free download of the gig. THEATER | You love Carole King? Hey, who doesn't, right? Beautiful: The Carole King Musical hit Broadway show opens its run in Spokane Wednesday night. 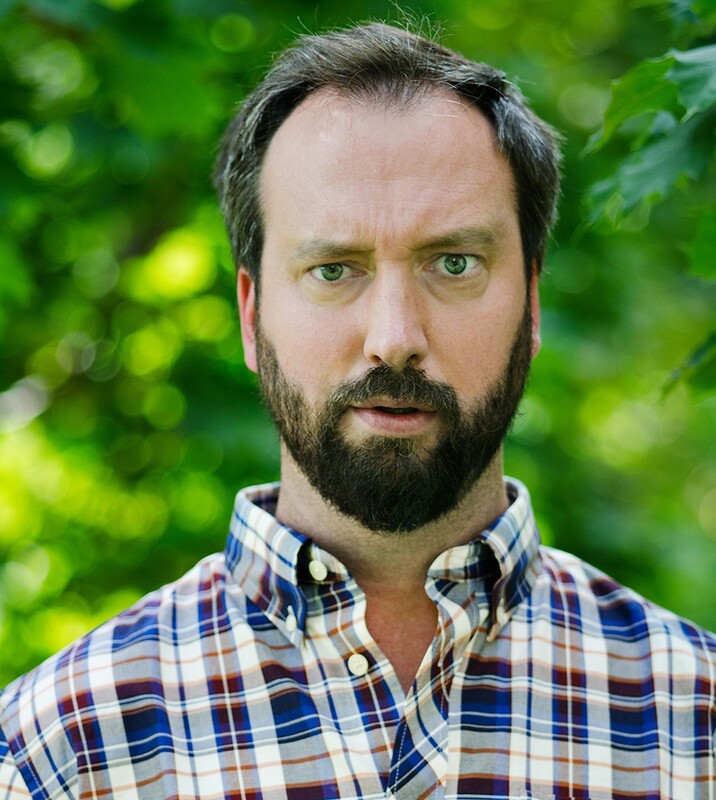 COMEDY | There was a time when Tom Green was arguably the hottest comedian on the planet, between hosting a show on MTV, marrying Drew Barrymore and making movies (don't see Freddy Got Fingered). The Canadian jokester might not be riding quite so high these days, but he is probably still funny I reckon. He starts a multi-night stand at Spokane Comedy Club tonight. LIVE MUSIC | Florida Georgia Line are one of the biggest acts in country music these days. I don't know that George Jones would know what to make of their hip-hop moves mixed in with the twang. They headline the Spokane Arena Thursday. FOOD & DRINK | Time again for the Inlander's annual Powderkeg Brew Festival and Snowlander Expo, where you can down a few tasty local beverages and find some screaming deals on ski gear just in time for the season (we hope). It goes down Saturday as well. FOOD & DRINK | Speaking of tasty beverages, learn all the home-brewing basics you need to make your own stout beer at a special free event at Indian Trail Library. Baumgartner calls for WSU regents to reinstate Barber, says "If you don't fix this, I goddamn will."